Security tint keeps messages and information secure from prying eyes. 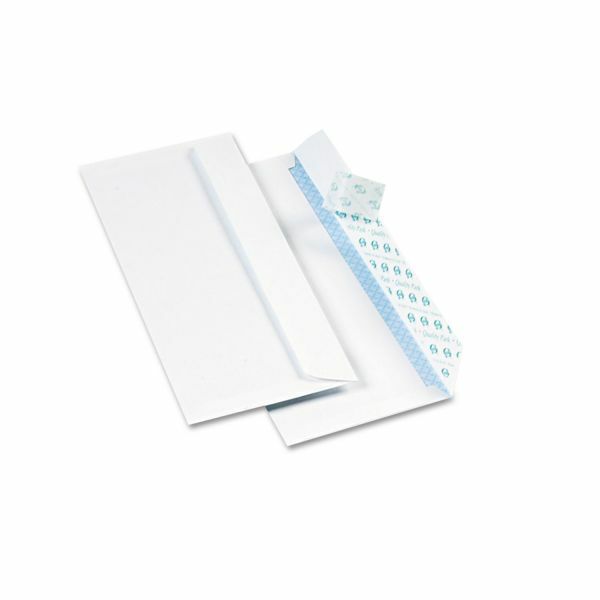 Avoid the hassle of moistening envelopes thanks to the self-sealing Redi-Strip® closure. Quality Park Redi Strip Security Tinted Envelope, #10 (4 1/8 x 9 1/2), Peel & Seal, 500/Box - Removable sealing strip provides clean, quick seal of No. 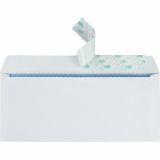 10 business envelopes without the use of moisture. Simply peel back the strip and fold the flap closed. Pressure-sensitive gum forms a permanent bond. 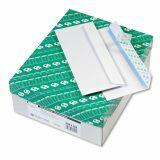 The paper strip keeps the adhesive free of dust, ensuring a long shelf life. 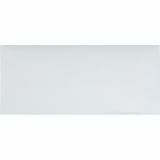 White wove envelopes are security tinted. 24 lb.